UEG: You won the silver medal at last year’s World Championships and then had a break. Why was that? And how did you motivate yourself to come back so strongly? Constantin: Well yes is true, there was so much work and stress. Over the years I had always a very tight schedule and those things accumulated. I always put first gymnastics against other things and I felt tired, so I decided at that time to stop my sports activity. I felt like I needed more than a few months break, I needed a break to do something else besides gymnastics. And I did! This is the reason that I come back so motivated and so strongly because I took enough time out of gymnastics to feel that I miss to compete and to fight for the gold medal so much. I returned with batteries charged, I gathered all the energy, force, strength and passion and I put all in one routine, and the result was exactly how I imagined! 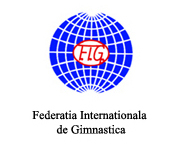 UEG: What are your expectations for World Championships and how will you prepare for that? Constantin: Of course if last year I won the World silver medal and this year I won the European gold medal, I feel so close to 1st place for the next World championship. I would do anything to take my next dream to the end and complete my record with the last medal which is missing from there, and this is world gold medal. And after that I will be happy and thankful with all my heart, all my soul and all my mind! Then I will know that I did a complete gymnast life! 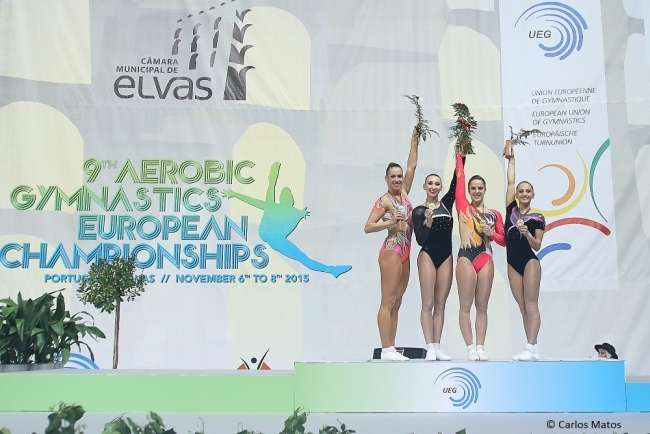 UEG: What do you still want to achieve in Aerobics? Constantin: For sure the World Gold Medal in individual is the only one that I am missing. 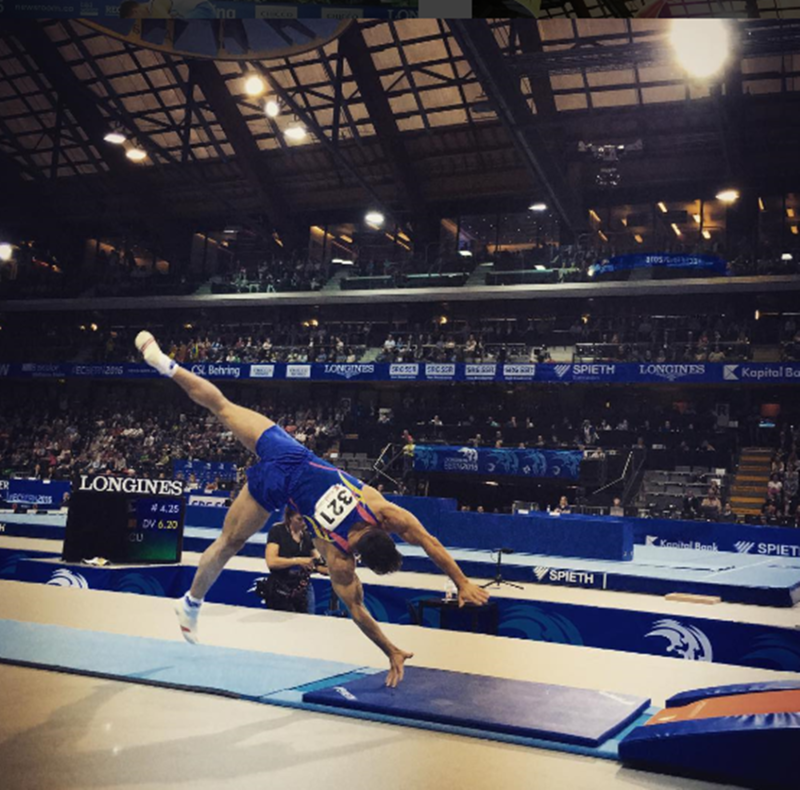 UEG: What is your favorite moment in gymnastics – and in life – so far? Constantin: Pf… hard questions! There are so many beautiful and unique moments in my whole gymnastics road. But anyway I will choose one and this is the moment when I went in Cali (Colombia) in 2013 to the World Games when I had before so many problems with my back and the moment when the competition started, I forget everything except the reason why I was there and I competed. I did 6 complete routines that day: I had in the morning qualification and in the evening finals and I had 3 categories (IW, TRIO and GROUP) so in total 6 routines, which was so hard and crazy. Even with this challenge and lots of stress and emotions, I did it because in the gym were 18.000 people that looked at us and when I did my individual routine -I remember it like it was yesterday- which was the last routine, the sixth, I no longer felt my muscles, it was so difficult for me, I realised that every single one of the 18.000 people was watching me, just me… and then when I started the routine for sure 50% of my individual I did just for the people who encouraged me throughout the routine, it was so amazing, that feeling was the best of my entire life. I cannot explain how I felt with so much desire, full of passion and love for what I was doing…. that moment was really unique and also this story had a super happy end, when I saw on the screen the note with 1 ranking! It was…I have no words… more than amazing. Unbelievable! That was one of the best times in my life! UEG: What would you like to do when you retire? Constantin: Well I have a lot in my mind, I just have to decide. But I’d like to believe I’ll do great things! 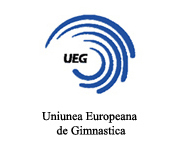 UEG: What’s your advice for young gymnasts? Constantin: First, one of the most important things to start the road to medals, they must believe in themselves, to think they can do whatever they wish and want! And then just have to leave their dreams to grow and work for it with seriousness, love and passion! Anyone has to think that they can be better in future than the last champion. Always better, never the same. Everybody starts from down but every one of them can climb to the top! Everybody can do this! Remember!